In his junior year of high school…, Keenan Harrell bought test-prep books and subjected himself to a “relentless and repetitive” series of nearly 30 practice SAT college-entrance exams. “I just took it over and over again, until it became almost aggravating,” he says. Practice paid off. Mr. Harrell, now 19, was accepted at University of North Carolina-Chapel Hill, a college he’s dreamed of attending since the third grade. He scored 1800 (out of 2400) on the SAT, up 50% from 1200 on the PSAT, a preliminary test during his sophomore year. Students shouldn’t register to take the actual test over and over again, rather students can conveniently purchase previous SAT and practice SAT exams to build confidence and perfect technique. Official Practice SAT exams can be found in The Official SAT Study Guide, the study guide produced by The College Board, the makers of the SAT. To achieve the highest scores possible, students should practice under the most realistic conditions. 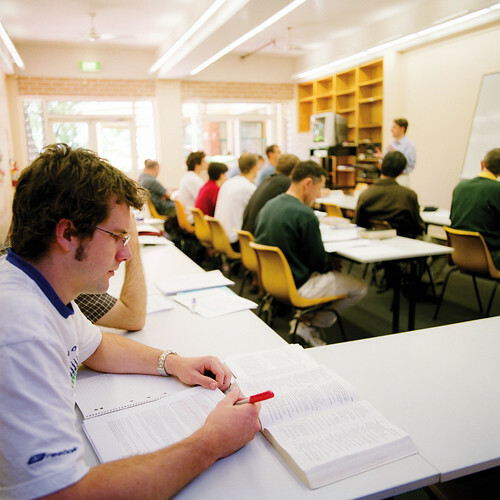 To simulate the conditions of test day, students should take timed SAT practice tests using the SimuGator: SAT Proctor DVD, the only full-length SAT Practice Exam Simulation with all 10 sections (including Variable and Writing essay sections) included and an optional added distractions mode. 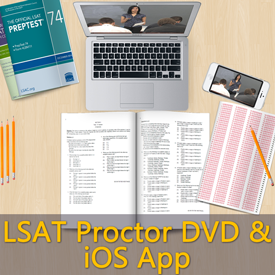 The SimuGator: SAT Proctor DVD is available as an app for iPhone, iPad, and iPod Touch and as a DVD on Amazon. Visit the product page on SimuGator.com to learn more about its features, how it works, and to see testimonials from fellow SAT test-takers on how it helped them prepare for the test and improve their scores. I prepared my daughter for the SAT for one full summer before junior year. She aced the exam, 2200, with all scores in the 700’s the first and only time she took the test. I didn’t spend a dime on tutoring. I agree a student has to take many practice exams. At least 8. The trick is to correct each one and spend time reviewing what problems you got wrong and understand what you didn’t know at the time you answered the question before taking another practice exam. Keep a list of tips and rules you didn’t know for the problems you get wrong. ALso – I didn’t time my daughter in June. I only timed her at the end of August when she started flying through the sections.